The Bauer Vapor family has always been a top seller and this Limited Edition version is sure to please. The Vapor 1X LE hockey skate is the next evolution of Bauer's greatest technologies, whether they are brand new, or updates to existing technologies. New features include Bauer's Speed Plate Technology, LS4 Steel, 37.5 Liner, and an updated version of the X-Rib Curv Composite Boot, which has been aluminized. Bauer introduces some of its industry-leading technology that has been teased in the Bauer OD1N Project. The first benefit we find from the OD1N project is right here in the boot of the Vapor 1X LE. Carrying over from the APX2 is the TUUK Lightspeed Edge Holder. Our first glimpse at the OD1N Technology comes into play with the Vapor 1X LE boot. The boot itself not only features a tweaked X-Rib molding pattern, but it also features an Aluminized Curv Composite that, because of the aluminum layer, is now the lightest boot Bauer has offered! The X-Rib pattern has always been designed to maximize support and stability and has now been tweaked to better lock your heel and ankle in place. Improved heel and ankle lock allow you to turn even tighter and crossover quicker for better acceleration. A feature returning with an update is the Injected Stability Lacing System. 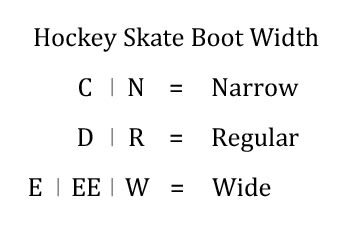 The version youll see on the Vapor 1X hockey skate has been given more of a taper to better wrap around the forefoot to improve hold and minimize foot movement within the skate. One of the bigger changes from last year's APX2 is the new LS4 steel taking the place of LS Fusion steel. LS4 Runners come stock with the same familiar radius found on LS2 and LS Fusion, but with 3 mm of additional height. Feedback from their Pro athletes saying that elite-level players are looking for a taller, higher quality steel that will hold an edge better and provide a greater attack angle spurred this switch. The added height also improves the longevity of the runner and allows players to customize the profile without significantly diminishing the sharpening life. LS4 was designed to fit all those parameters. Finally, the 37.5 Liner that has been featured in Bauer's latest protective gear has made its way to the Vapor 1X LE hockey skates. This liner won't move moisture away from the foot, it will evaporate the moisture, keeping you dry all skate long! A drier skate liner holds your foot better, giving you more control of the skate. Bauer plans to change the footbed game this year by introducing their brand new Speed Plate Technology. The Bauer Speed Plate is made from a recovery alloy technology that allows it to be heat-molded to the foot of the skater and the inside of the skate, making for unparalleled customization. Because the Speed Plate molds to your exact foot shape feel for the ice is at an all-time high. The Speed Plate keeps your center of balance right over the blade through all phases of the stride, giving you unprecedented balance, agility and control of your edges. 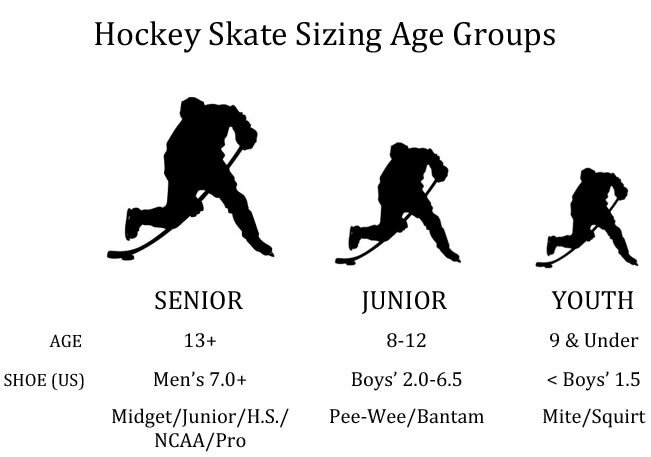 As soon as you step onto the ice, youll feel the increase in balance and control. In regards to the Bauer Vapor 1X LE, the future is here. Order today to experience the evolution and become a difference maker! Weight: 770 Grams Weight of the skate measured in Grams (Sr 8.0D, Jr 4.0D, Yth 12.0D).